Art in public spaces is a key way in which to bring important issues into the consciousness of large numbers of people. Art can be emotive, exhilarating and even disturbing, but most of all, the best art is thought-provoking. 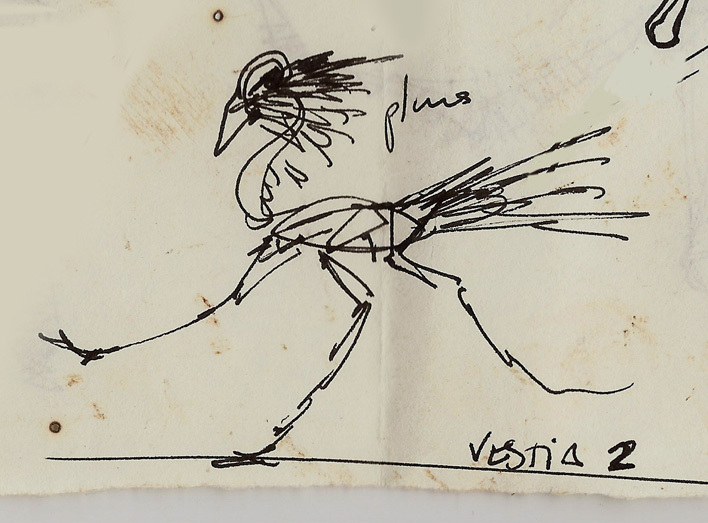 Catalan artist and PPC Artist Ally Alvaro Soler Arpa’s installation Vida Tóxica (Toxic Life) is all of these things. It will bring the problem of global plastic pollution to millions of travelers as they make their way through both the international airport and the intercity metro station. Soler Arpa’s fictional creatures are composed of assorted animal bones, wire and the byproducts of our runaway consumer culture, namely plastic waste. 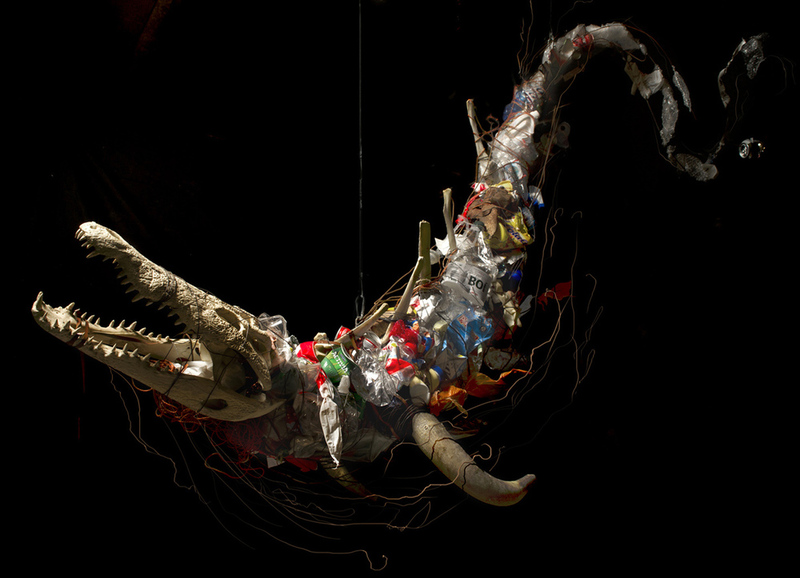 His "contemporary dinosaurs" draw a strong parallel to fossil fuels, the common denominator between plastic pollution and climate change. Though certainly disturbing and thought-provoking, the sculptures are also hopeful in their reference to evolution and the planet’s continual renewal. That is, Soler Arpa's Frankenstein-like creatures may not be plausible in their viability, but they do imagine that life on Earth will evolve, if necessary, to make use of the plastic molecules that will inevitably become part of their DNA. Monday, 15 February at 10 a.m. in UTC+01 at Terminals 1 and 2 of the city's airport, El Prat de Llobregat, 08820 Barcelona, Spain. The exhibition will consist of a photographic exhibition at the Espai Mercè TMB Foundation Room, from 1 February to 24 March, with pictures taken by Carles Ballvehí, accompanied by texts that describe the excessive use of plastic and its consequences. From February 15 until May 15, will be installed in Terminal 1 of the airport of El Prat de Barcelona a total of 14 sculptures, including "Antrílope," the "three-headed Corridor," "Trípedo," "Faun" and "Animal Marino." Plastic Pollution Coalition is a proud sponsor of Vida Tóxica. The exhibition would not be possible without the support of: AENA, TNB, Salesforce, Galeria Miguel Marcos, and aficionarte, and PPC members: Plastic Soup Foundation, Algalita Marine Research and Education, 5 Gyres Institute, Environmental Working Group, and Mission Blue.